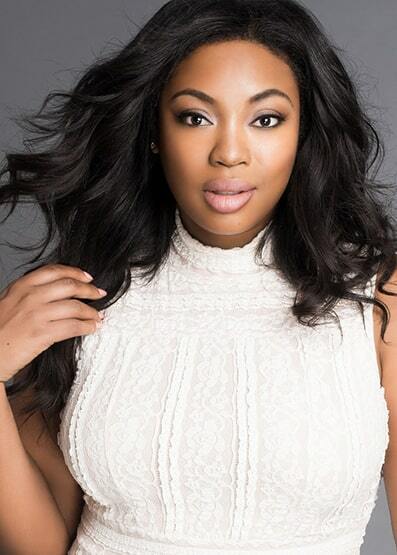 Liris Crosse is a model/actress and has become a role model for full-figured and African American women by pushing curvy women into mainstream fashion. She has graced magazines from American Vogue, Essence, British Cosmopolitan and Vibe and has been featured in campaigns for Lane Bryant and Ashley Stewart. Liris walked the runway for Project Runway’s first ever plus-size collection at New York Fashion Week and was chosen for the show’s first season to include plus-size models. In November 2017, Liris was named one of the two model winners of Project Runway Season 16. Her new book, MAKE THE WORLD YOUR RUNWAY, is due for the holidays.